“I was the best,” I thought. I believed and had reasons to believe that I was the best speaker – or at least one of the best – of a prepared speech on that eventful day at my local club. I also had another reason… My belief in Him! And so…I felt let down. Only so I felt let down. But then, there was an unprepared, semi-impromptu speech segment, too, which I attempted without confidence and was declared the second runner-up. A request I had put forth to Him, as well. Just for the heck of it! Last year, in the same annual contest, I was one of the winners in the prepared speech category. But due to an emergency, I couldn’t take the journey ahead. I eagerly waited for this year. Then that day came nudging me. 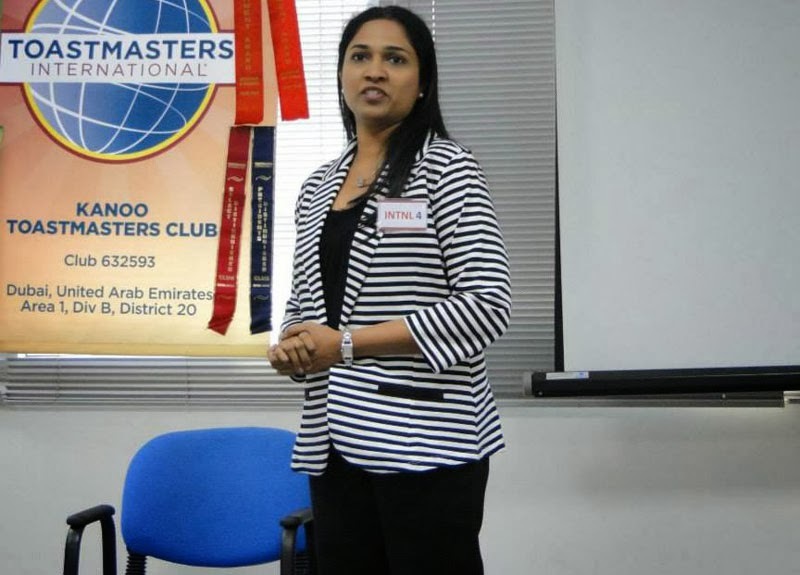 The day I decided to join a Toastmaster’s club in the neighbourhood. I once again felt the same pain I did then. And soon I felt the frustration that I experienced on several occasions since then. OMG! How did I forget my goal! And…I felt at ease. Thank You to the divine for this experience!